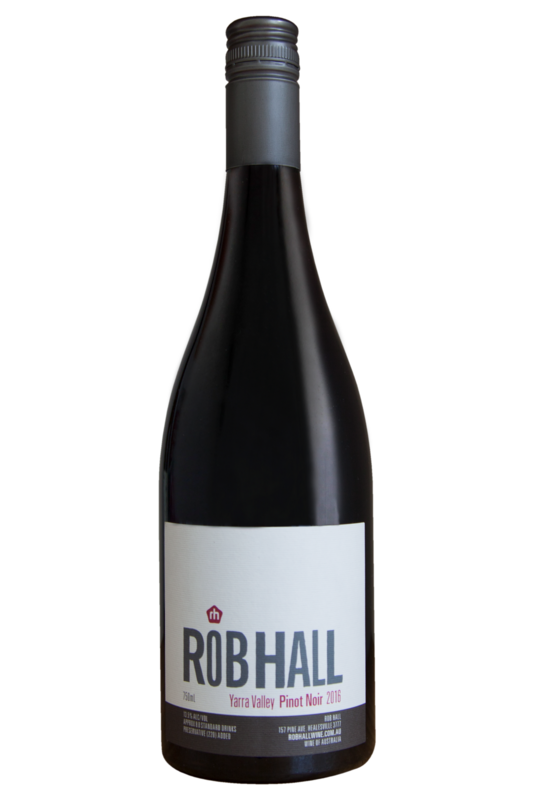 This Pinot is a blend of 3 vineyards, including one owned by Rob's parents! 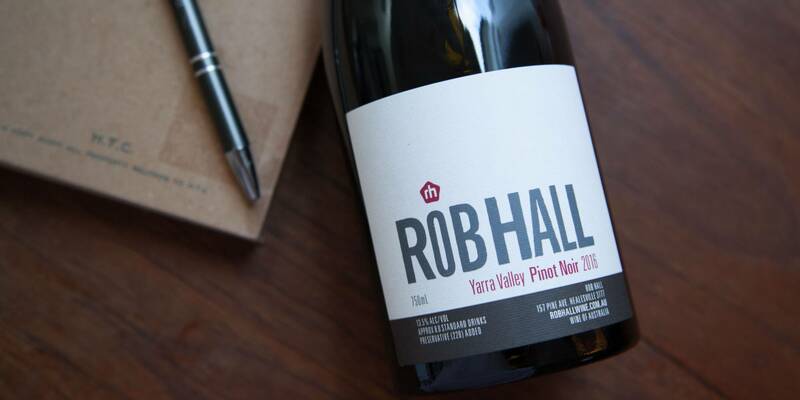 The 2016 Pinot Noir is a lush style, with some warmth from the rounded oak character, very evocative, lots of spice and lightly cooked red fruit. There's a charming ginger heat at finish that is quite intriguing. Is there any red wine quite so great for food pairing as Pinot Noir? We’d argue probably not, and this example from Rob Hall really ticks all the boxes. If you’re looking for a red wine to match up with roast turkey or chicken this Christmas time, then this one is going to do the job very well indeed, and will be just as good alongside goose, duck, pork and lamb dishes, too. Even your vegetarian friends are going to be happy, as this Pinot Noir pairs nicely with roasted vegetables, nut roasts and great meat-free centrepieces such as stuffed squash and mushrooms, too!